Mining company Vedanta's Sterlite Copper Plant saw major protests in Tamil Nadu against pollution to the water caused by the plant with the presence of heavy metals found in the underground water. A petition alleged that effluents from the Sterlite copper smelter in Tuticorin, Tamil Nadu, polluted the rivers and water bodies in the region. 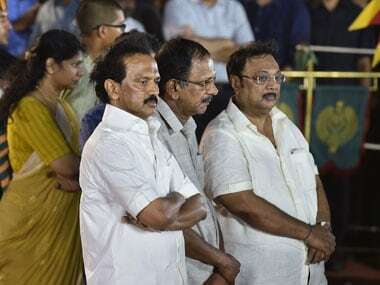 DMK on Friday urged the Tamil Nadu government to enact a law to ensure the continued closure of Vedanta's copper plant Sterlite at Tuticorin. 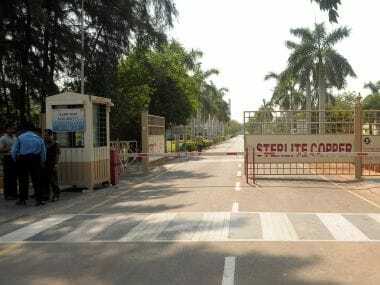 The Tamil Nadu government had sought permanent closure of Vedanta's Sterlite copper plant in May 2018. 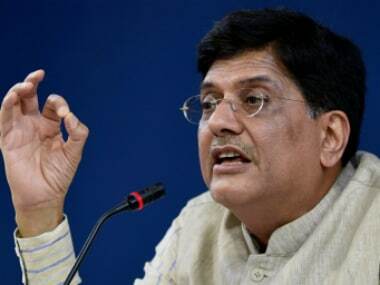 The state pollution control board had said the smelter, which was shut pending renewal of its operating license, had been preparing to resume production without permission. 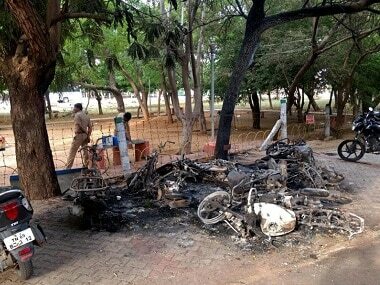 Twelve of the 13 protesters killed when police opened fire on a demonstration against the Sterlite copper smelter in Tamil Nadu in May were hit by bullets in the head or chest, and half of those were shot from behind, autopsy reports show. 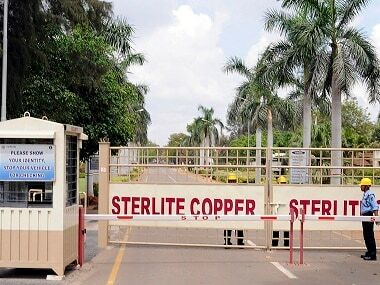 Sterlite's announcement comes days after the National Green Tribunal set aside the Tamil Nadu government's order for closure of Vedanta's Sterlite Copper plant in Tuticorin, which was at the centre of massive protests over alleged pollution.